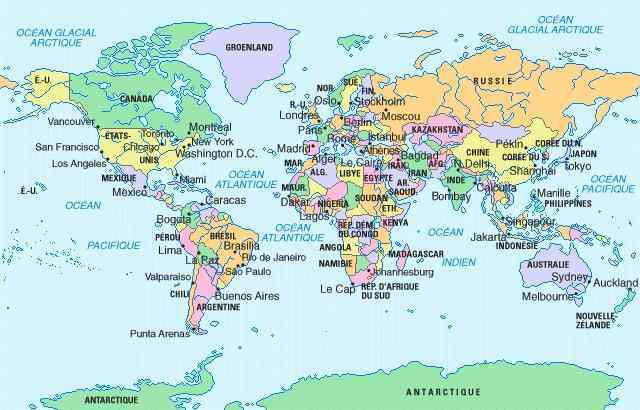 World map divided by country. 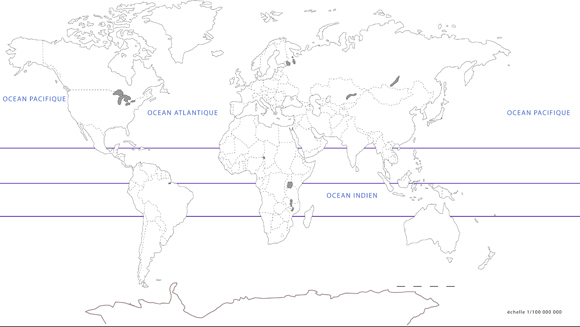 World map divided by country with time zones. World map with the North-South divide. Blank world map to complete. 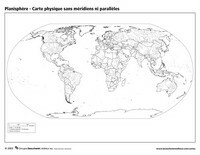 Blank world map with the names of lakes and oceans. 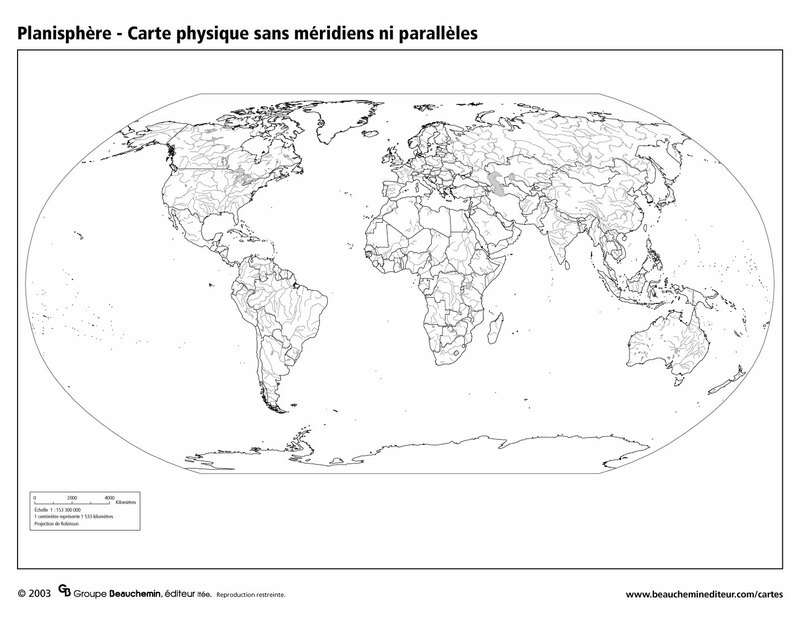 Blank world map without country borders.